Privately nestled at the end of a quiet cul-de-sac in the Evergreen trees is where youâll find this special home, built and designed by a renowned local architect. Just minutes from all the conveniences, yet with a feeling like youâre in your own secluded mountain foothill getaway. Truly the best of both worlds. 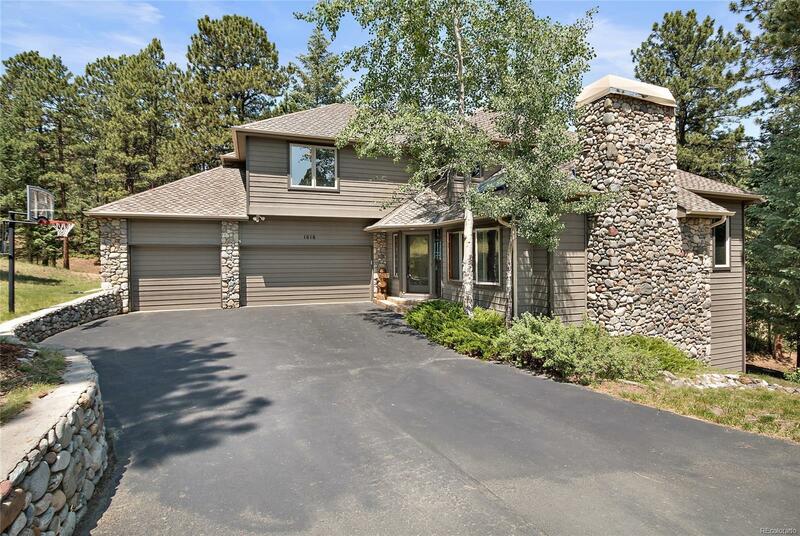 With gleaming wood floors, vaulted ceilings, 3 fireplaces, and warm, cozy and open living spaces inside and out, this is what you were hoping to find. And with 5 bedrooms, 3 of which are suites and the other two feature a Jack and Jill bath, plus a separate office and spacious 3 car garage, there is room for everyone and all that you do. Enjoy perusing the photo tour and then schedule your showing soon. Youâll be glad you did.